The Rick Jowett Fellowship was established in 2017 by the Wisconsin Broadcasters Association Foundation to support educational opportunities for photographers and videographers who work in media in Wisconsin. Recipients of the fellowship can use the grant for professional development in the areas of photography and videography. Applicants must specify how the funds will be used. Potential uses include but are not limited to courses offered by the National Press Photographers Association, the Poynter Institute, or any accredited college or university. This fellowship intends to award a total of up to $2,000 in grants annually to multiple recipients to cover part or all of the recipients’ expenses. Rick grew up in a media family. His grandfather was CEO of Forward Communications which owned several television stations throughout the country. His family was also involved in the print media, the Wausau Herald. 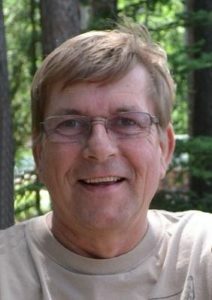 While in high school Rick began his career as a photographer working for the Wausau Herald. 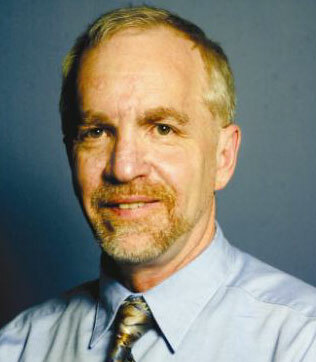 Rick Jowett completed his degree in journalism (UW-Madison) in the late 70s. Following graduation, Rick started his career in broadcasting as a still photographer at WMTV-TV, in Madison, Wisconsin. Rick began working with the Wisconsin Broadcasters Association in 1985 as the Association’s event photographer. He served graciously and unconditionally until his passing.